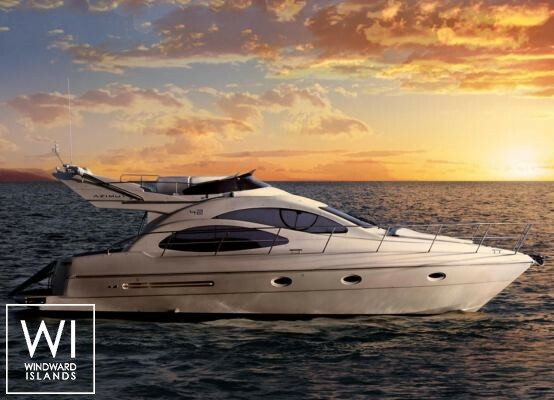 Situated in Saint Tropez, French Riviera, this motoryacht Azimut 42 (2 double cabins), built by Azimut Yachts, is capable of hosting up to 4 pax and reach a cruising speed of 28 knots. 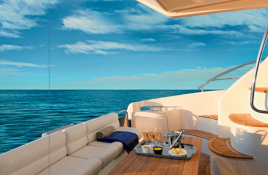 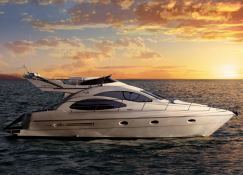 Further more, and for a better motoryacht charter experience, Azimut 42 comes with 2x385 Hp engines. 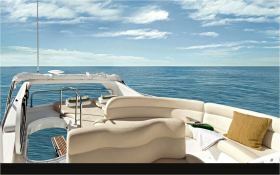 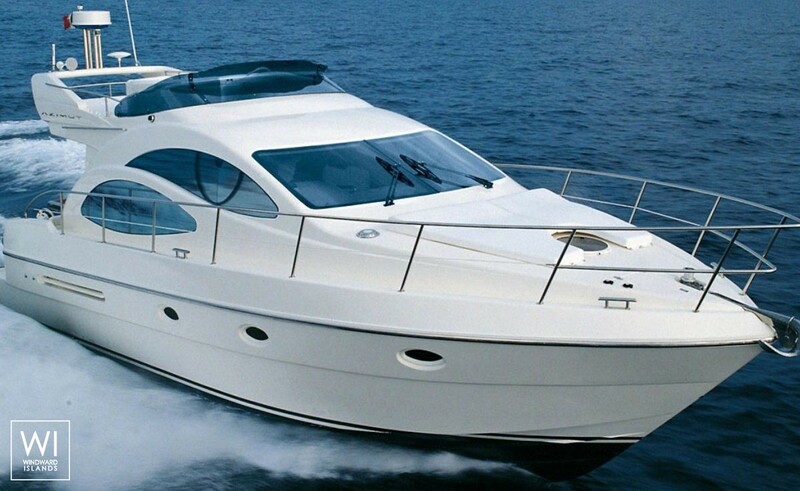 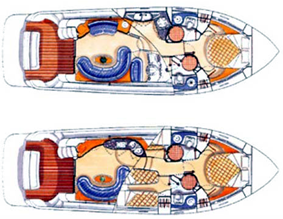 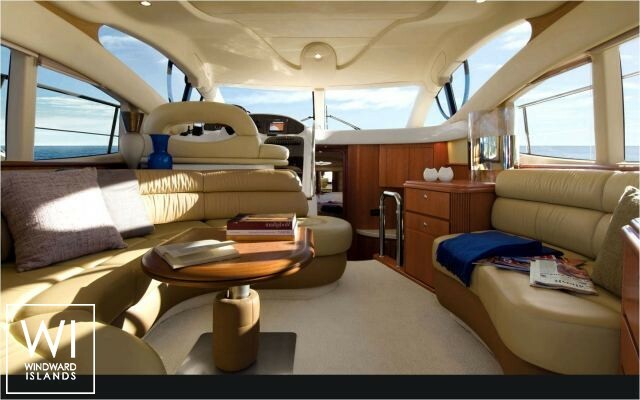 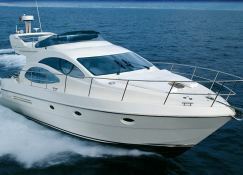 This motoryacht is available for yacht charter starting from 9 250 € (approximatly 10 432 $).